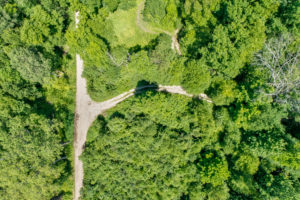 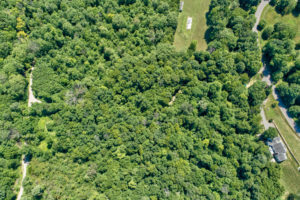 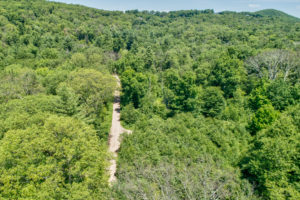 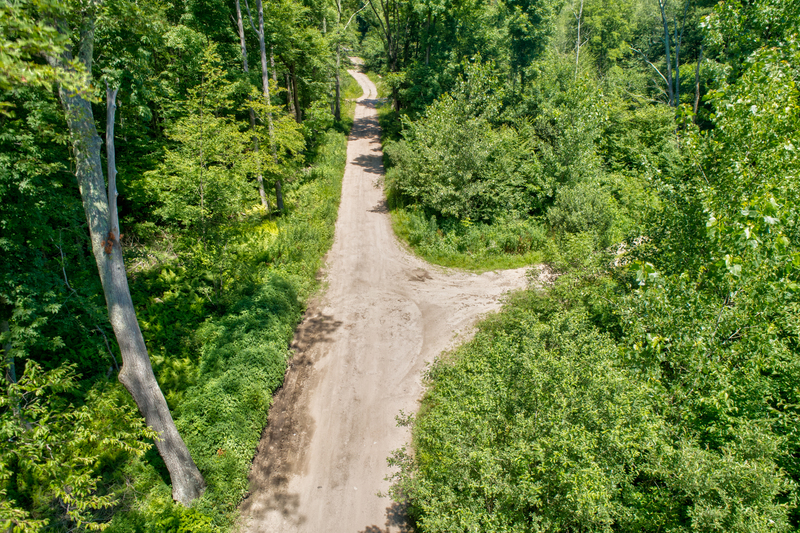 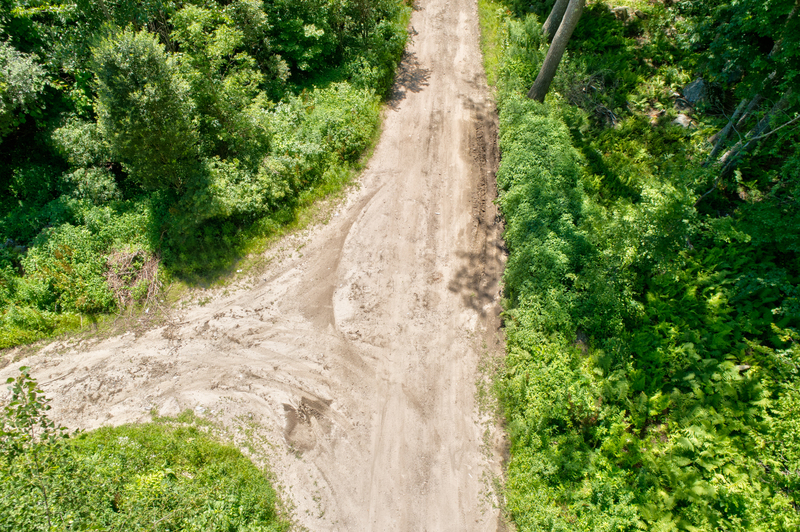 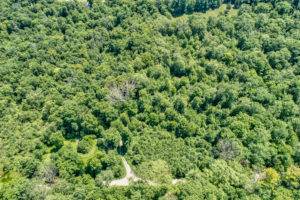 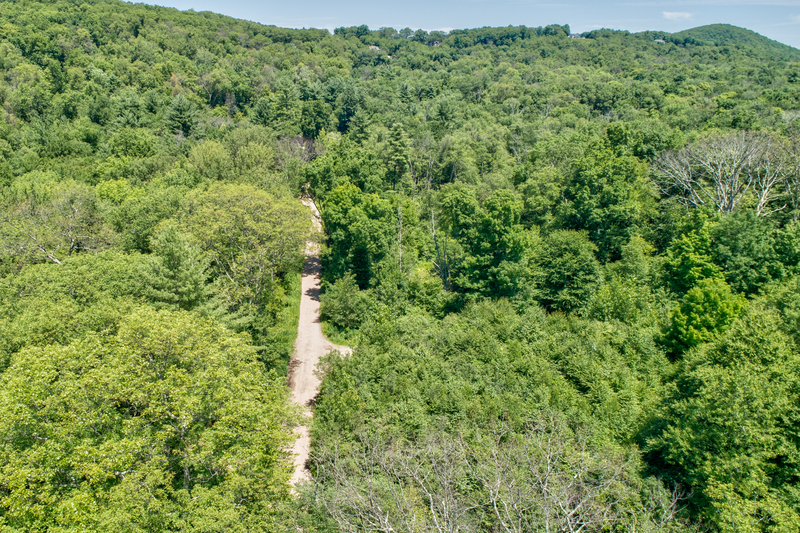 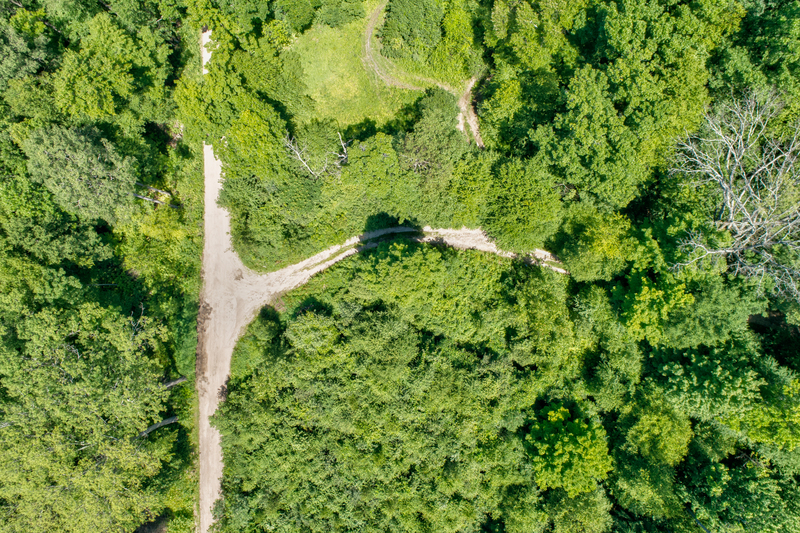 Surrounded by forest on a quiet country road, you’ll find 5.88 acres on Somers CT/Hampden MA line. 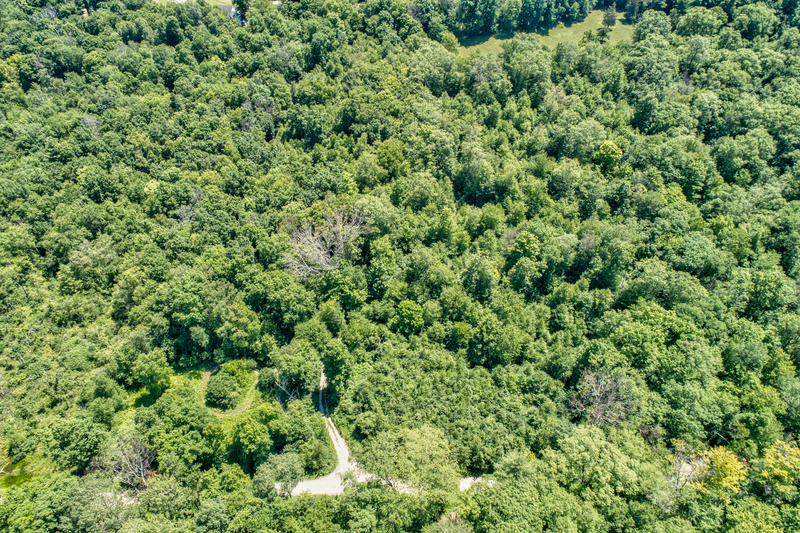 Beautiful, private location ready for your dream home! 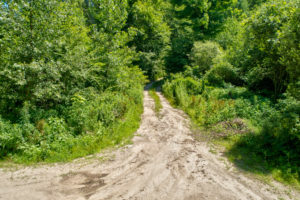 Please use these directions: Stafford Road to Old Hampden Rd (heavy rains can make this approach difficult) For more consistent access please use ..Main Street, Hampden, MA to Chapin to South. 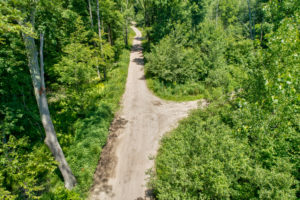 Lot is located just beyond the state line on the left.